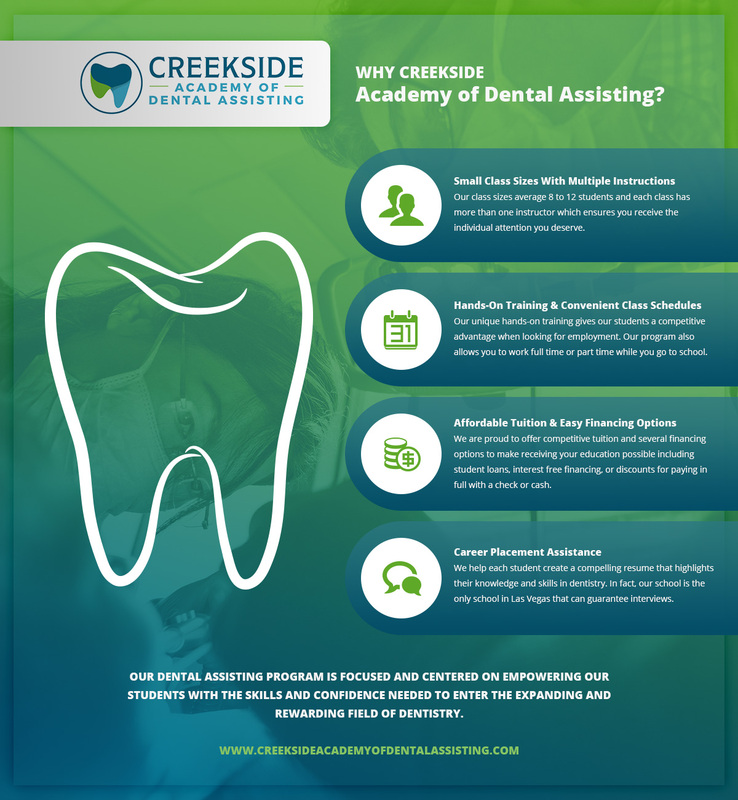 Giving you the experience and skills you need to succeed as a Dental Assistant. Our unique hands-on training gives our students a competitive advantage when looking for employment and makes our program truly one-of-a-kind. Allowing you to work while you go to school. 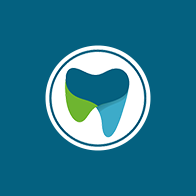 We help each student create a compelling resume that highlights their knowledge and skills in dentistry. In fact, our school is the only school in Las Vegas that can guarantee interviews! Making it all possible with competitive tuition and flexible financing* that fits within your individual budget. At Academy of Dental Careers, our tuition includes all instruction, clinical supplies, and use of text books. The student is responsible for purchasing 1 -2 pairs of black scrubs and getting their Hepatitis B Vaccinations. Our students receive state certifications and certificates in CPR, Dental Radiology, OSHA and HIPPA. 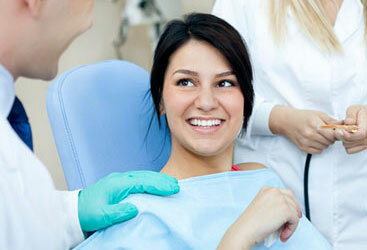 We continue to see many career opportunities for Dental Assistants in the Salt Lake area. According to the Bureau of Labor Statistics, Dental Assistant employment is expected to grow 18% from 2014 – 2024, which is much faster than the average of all occupations. 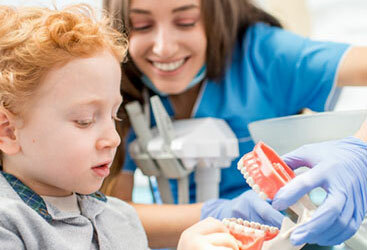 This sets the expectation that Dental Assistants are among the fastest growing occupation over the 2014 – 2024 projection period.